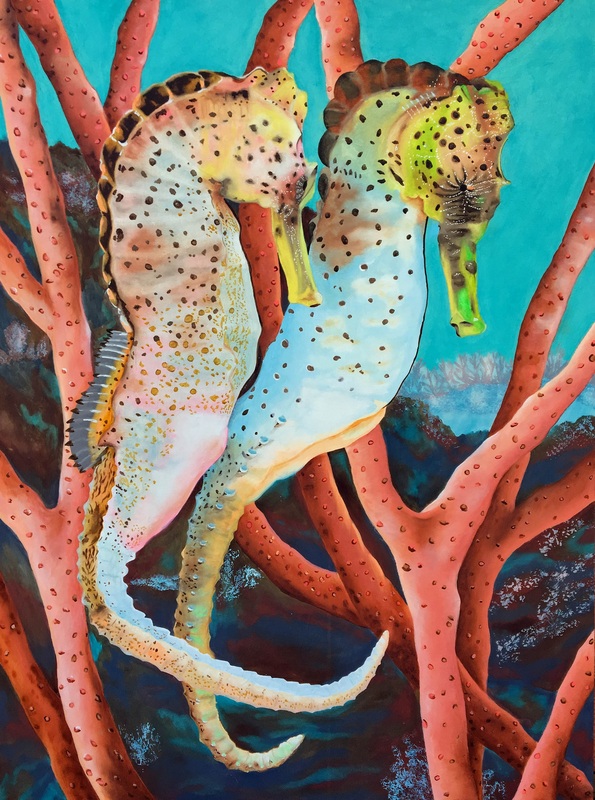 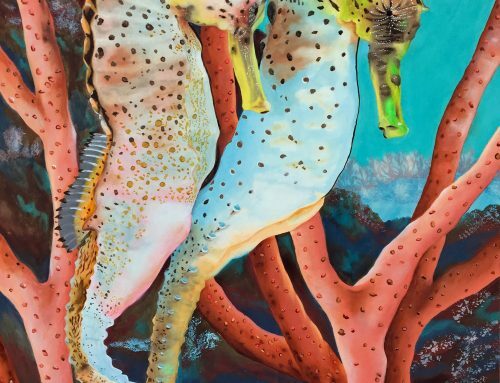 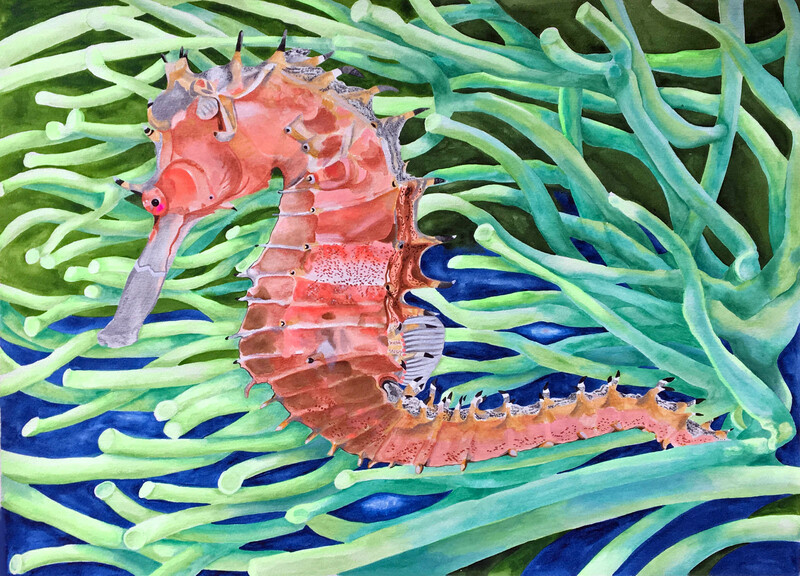 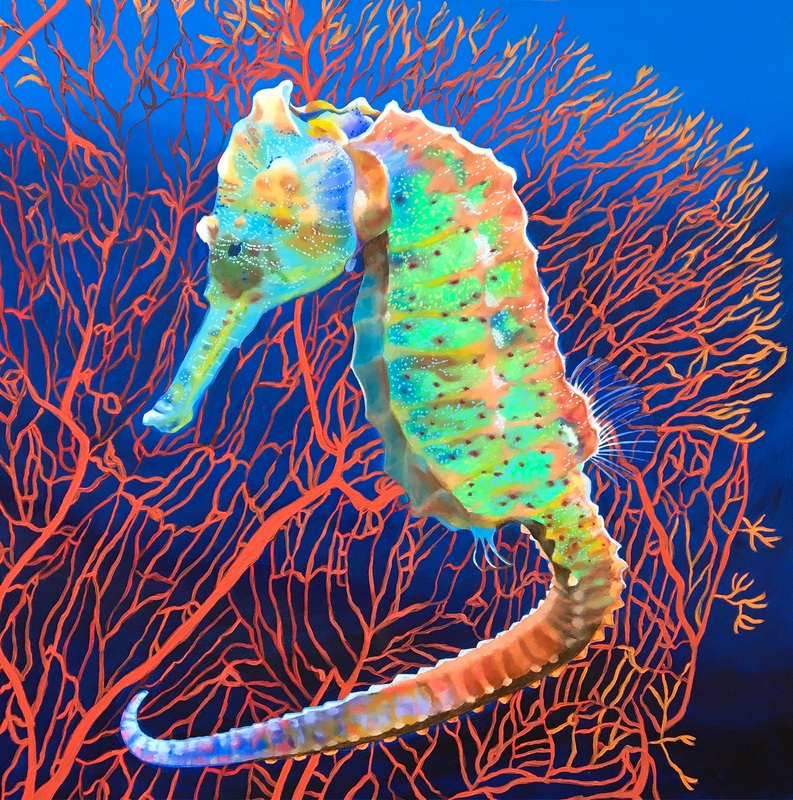 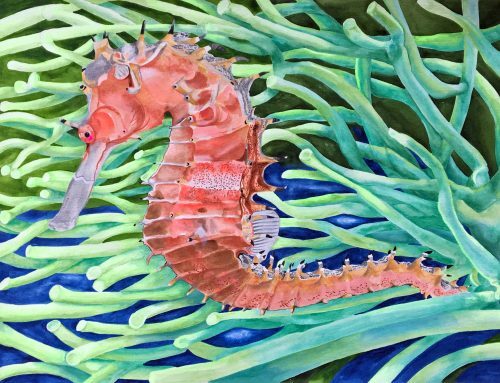 The ability of seahorses to transform their colors and blend into their immediate surroundings is truly a magical trait. 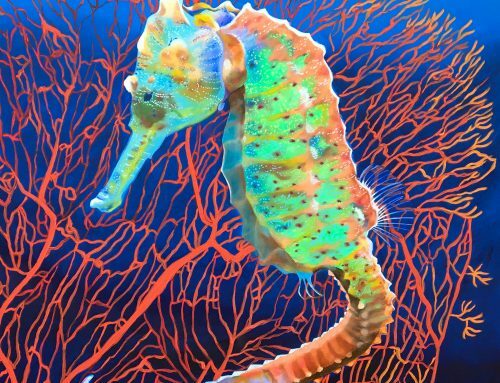 They must possess an uncanny sensibility to feel the colors of their surroundings in order to modify their own colors to match. 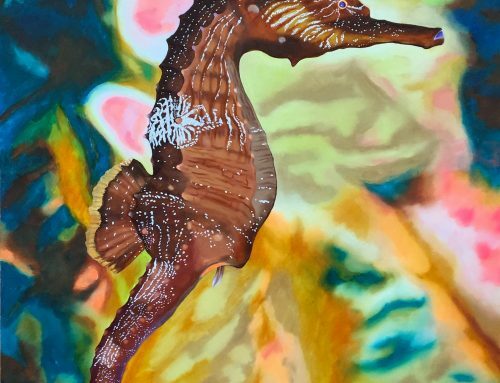 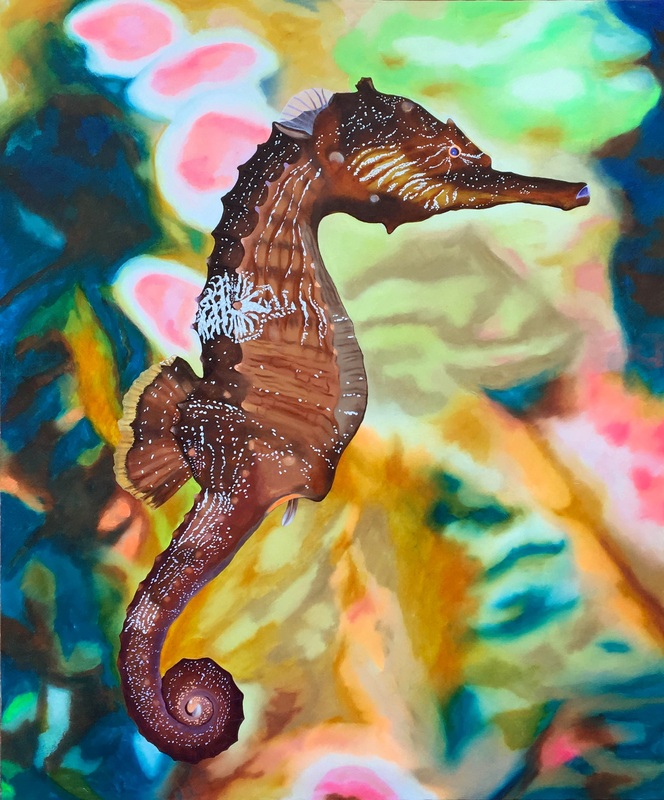 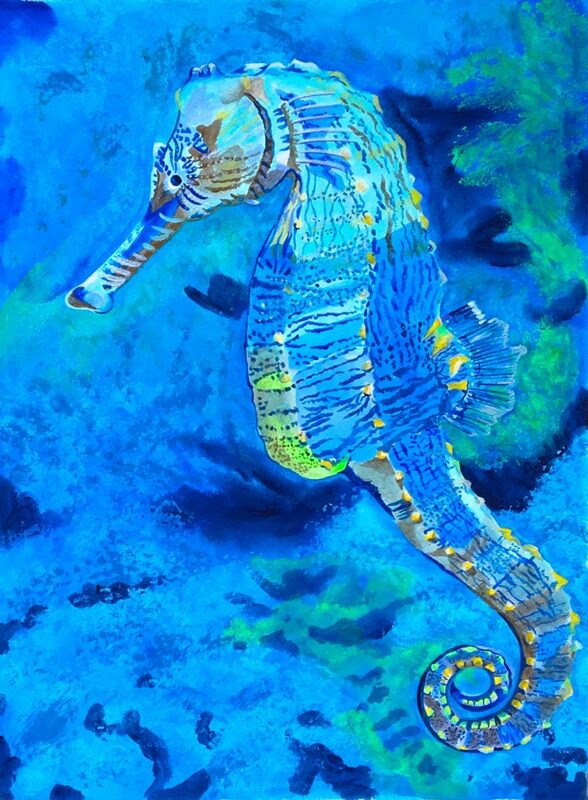 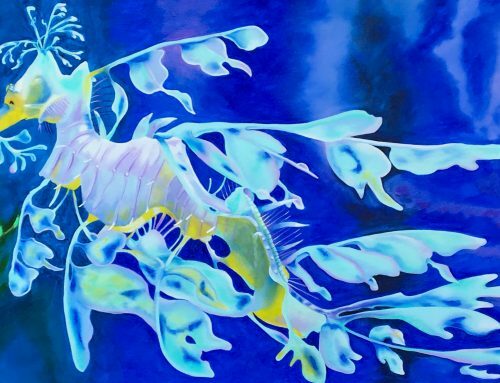 The ever-changing shades and hues of seahorse colors reflect the soulful moods of the dynamic sea, and perhaps the ocean’s blue dominance echos the seahorse blues.